Every week, we ask 5 questions to a different person. The questions remain the same but the people change. Some people are leaders, some are followers, but all have valuable input. This week we meet Drew Carr, a mental health professional. (Professor Rios’ 2011 book, Punished: Policing the Lives of Black and Latino Boys (NYU Press), analyzes how juvenile crime policies and criminalization affect the everyday lives of urban youth. He has published on juvenile justice, masculinity, and race and crime in scholarly journals such as The Annals of the Academy of Political and Social Sciences, Latino Studies, and Critical Criminology. 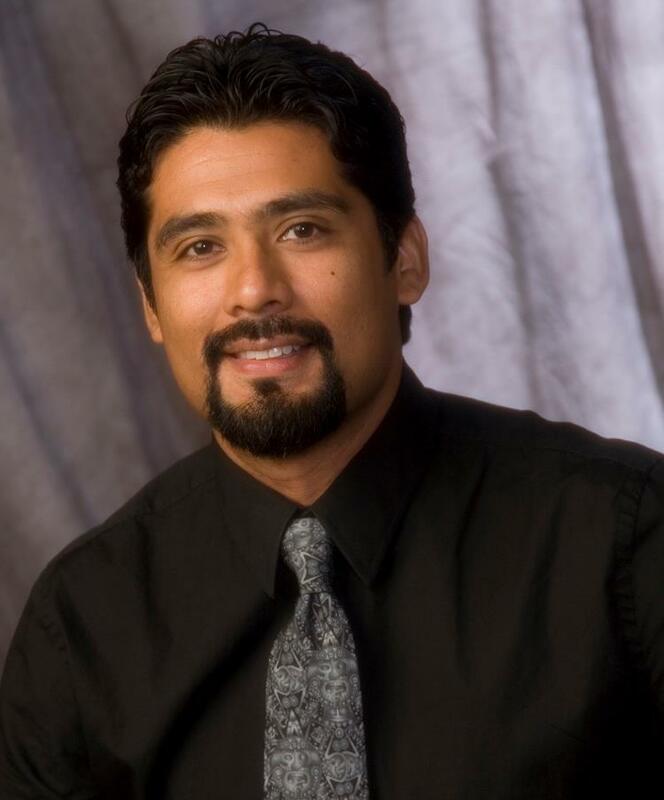 In 2011 Professor Rios received the Harold J. Plous award at UCSB and In 2010 he received the Chancellor’s Award for Excellence in Mentoring Undergraduate Research. Each award is given to only one member of the entire UCSB faculty per academic year. “If you fail to plan, you plan to fail.” “Take it or leave it. Do or don’t do. Either or.” When you hear this you know what side you need to step to. Depressive personality that takes out his personal stress out on his employees/colleagues. Leaders need to me motivators, Period. When I have learned about their very essence, who they are, what drives them, what makes them feel fulfilled, and used that knowledge to help them realize that what they are doing fits that internal wiring. Don’t be afraid to shine because when you do a new path emerges for others in the midst of the darkness they encounter.